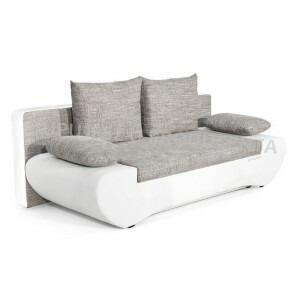 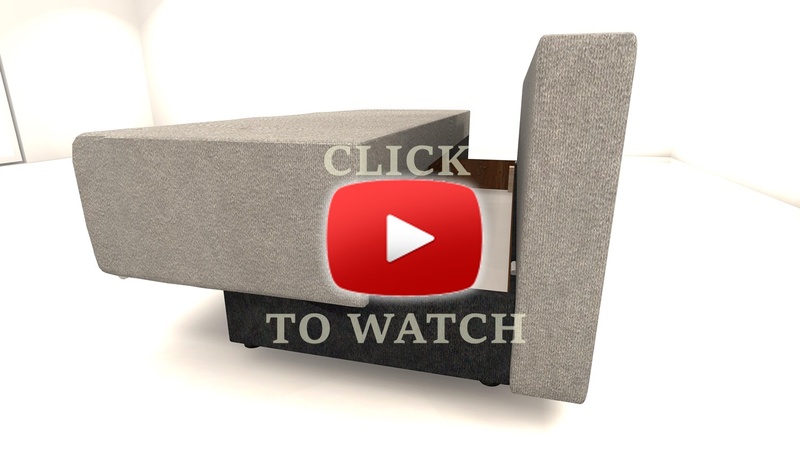 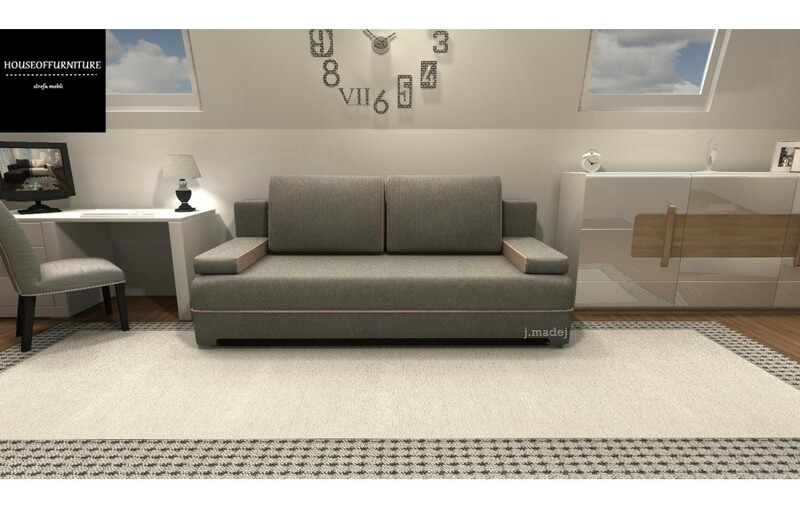 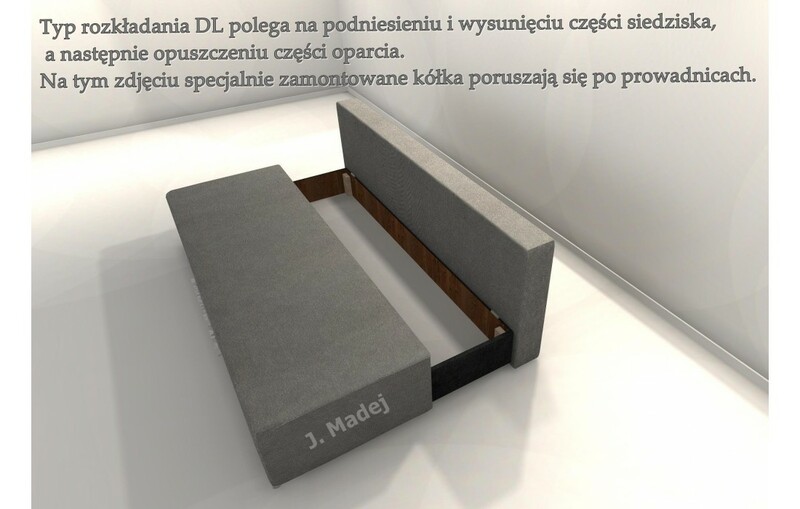 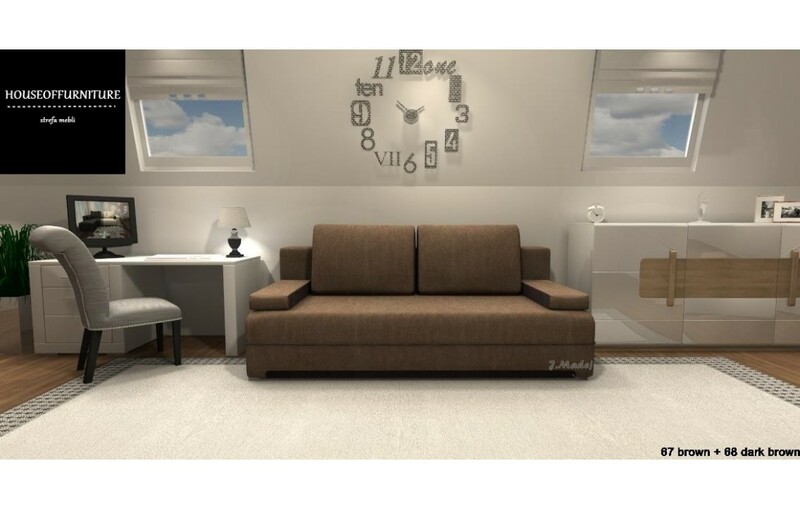 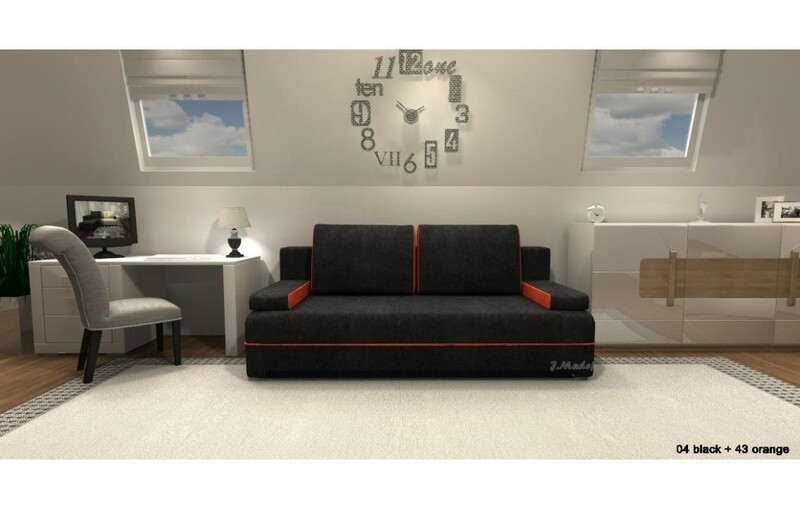 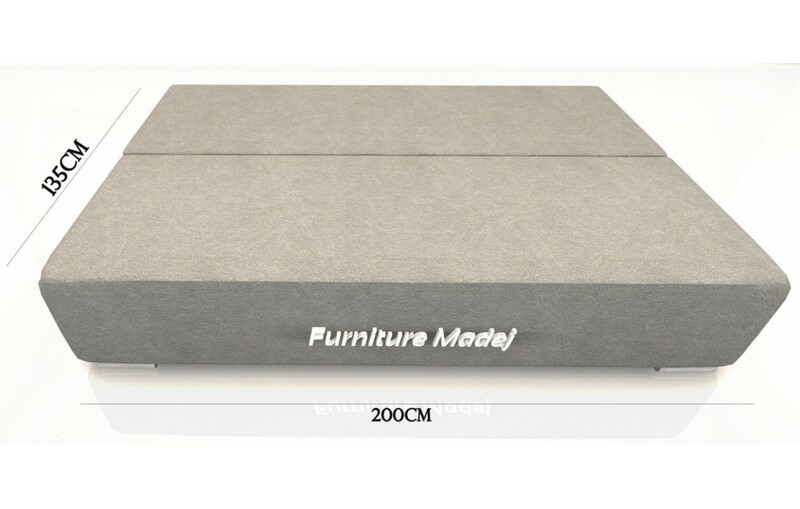 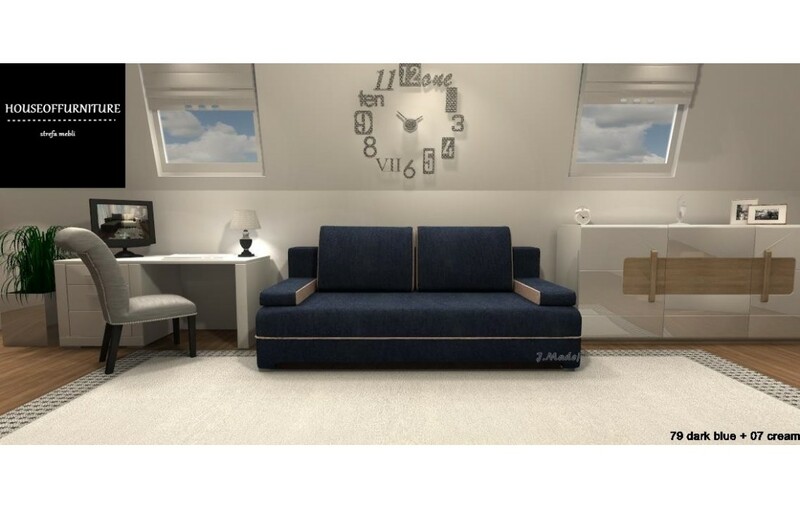 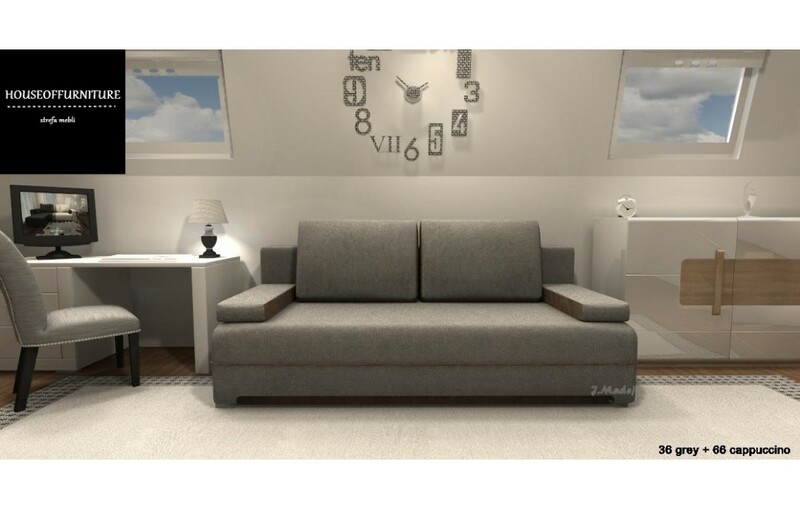 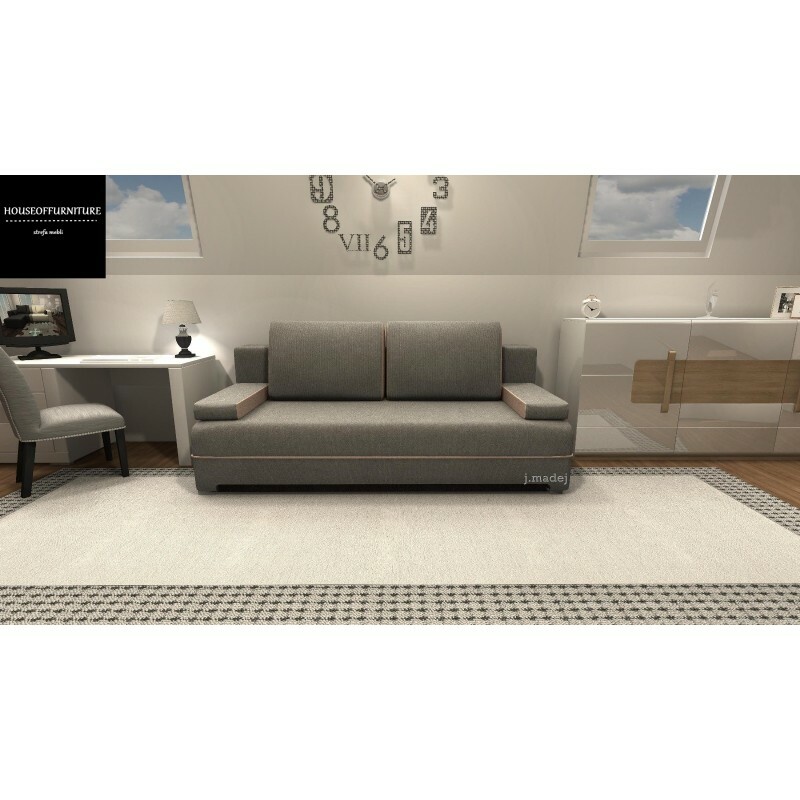 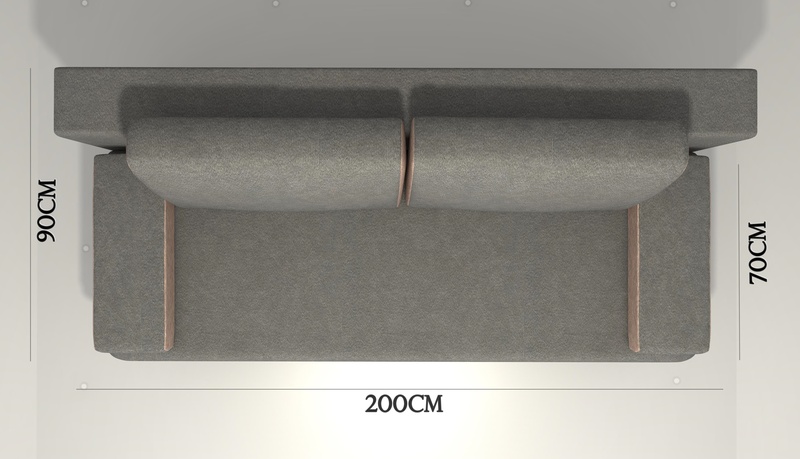 Sofa Wojtek is an elegant ang comfortable seat during the day and spacious bed during the night. You can also choose sofa with luminous LED legs with switch-through. 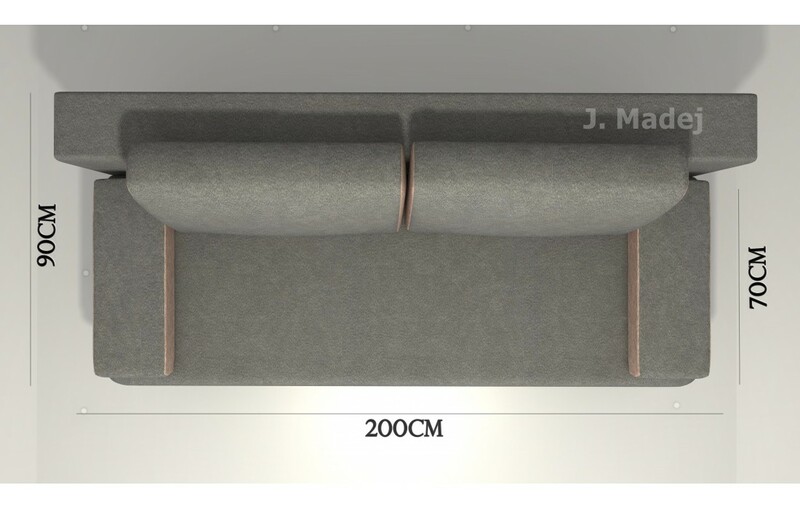 Each of our sofas has the possibility to choose any upholstery fabrics. 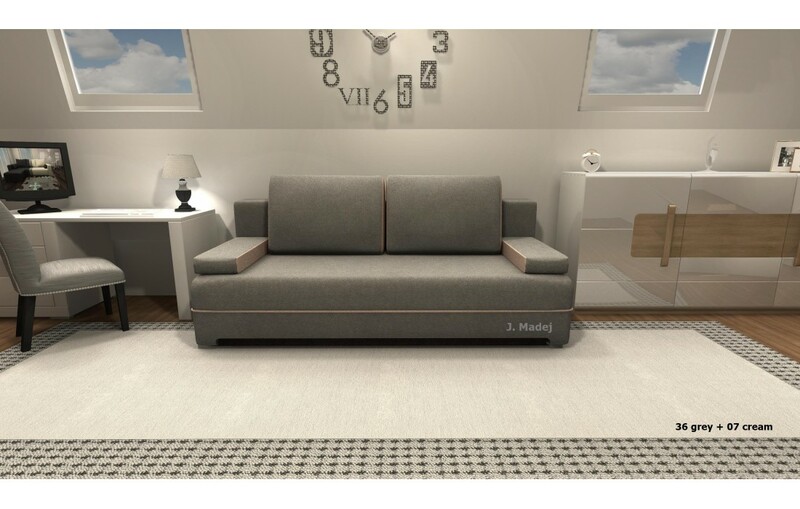 Using many years of experience we are able to offer you a huge selection of colors and even greater choice of fabrics.